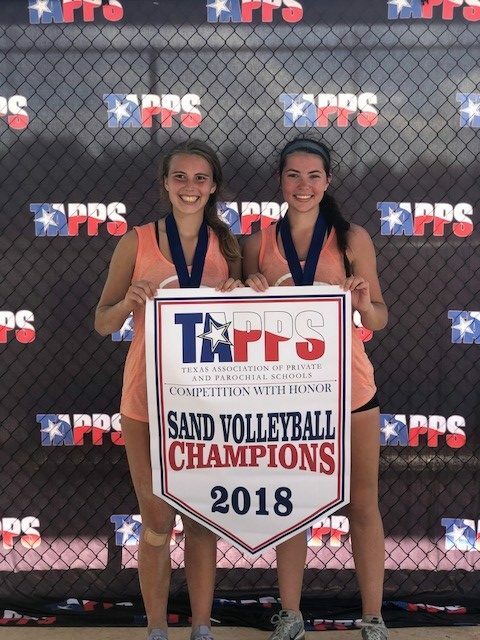 Five teams traveled down to Houston in June to compete in the TAPPS Sand Volleyball tournament. 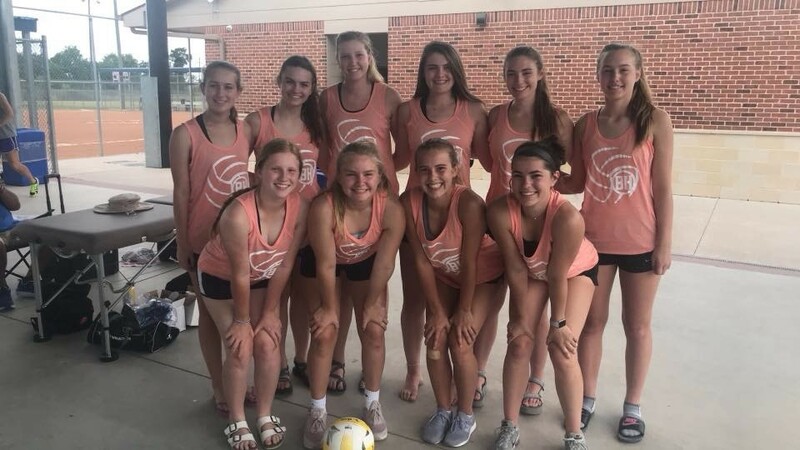 The ten ladies that represented Brook Hill were Emily Livesay, Mary Roberts, Annabelle Reed, Laurel Reed, Katherine Mondrik, Anna Hardee, Morgan Maddox, Madeline Reed, Lexi Turner and Grace Yeager. Each team succeeded and had a blast. These ladies endured rain delays, heat, and some tough competition. All 5 teams advanced on from their first bracket game with wins. Katherine Mondrik and Anna Hardee took home the Championship in the Diamond Bracket defeating All Saints.